Tassos Stevens of Coney, an agency of ‘adventure and play’. Instead of using the more traditional console format, the player has to rely solely on sounds to navigate the levels, akin to playing a video game without video. It uses binaural sound to make a player feel like they are actually in the game. Inspired by games such as the dystopian BioShock, Papa Sangre transports you to the underworld into Papa Sangre’s palace, described as “a Mexican graveyard on the Day of the Dead — with the lights off”. Unable to see, the player must avoid being eaten in the palace of bones, and save the one they love. 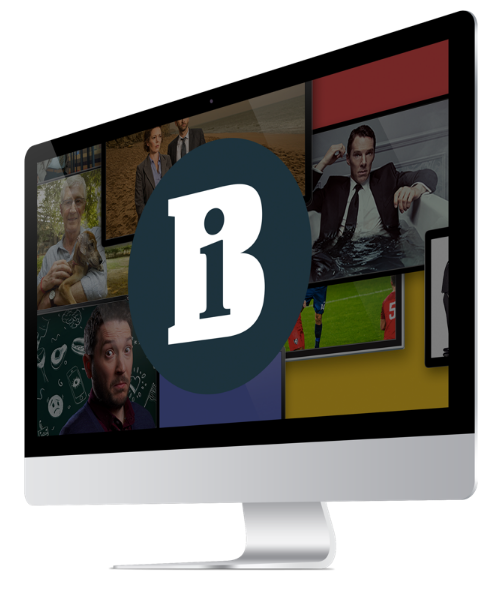 The project is backed by Channel 4’s online PSB fund 4iP, and is produced by Somethin’ Else’s head of Development, Ben Cave. The team also includes Adam Hoyle, managing director of digital agency Do Tank, and composer, artist and designer Dan Jones. The game is the first to use a real-time 3D audio engine implemented on a handheld device.